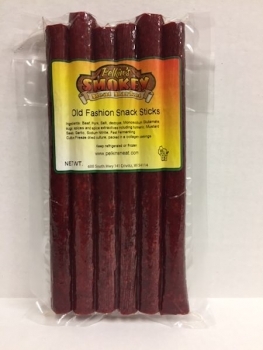 Our smoked Beef Sticks are full of flavor! They will leave your mouth watering and are perfect for any event! You'll be amazed how quickly they disappear from your refrigerator.